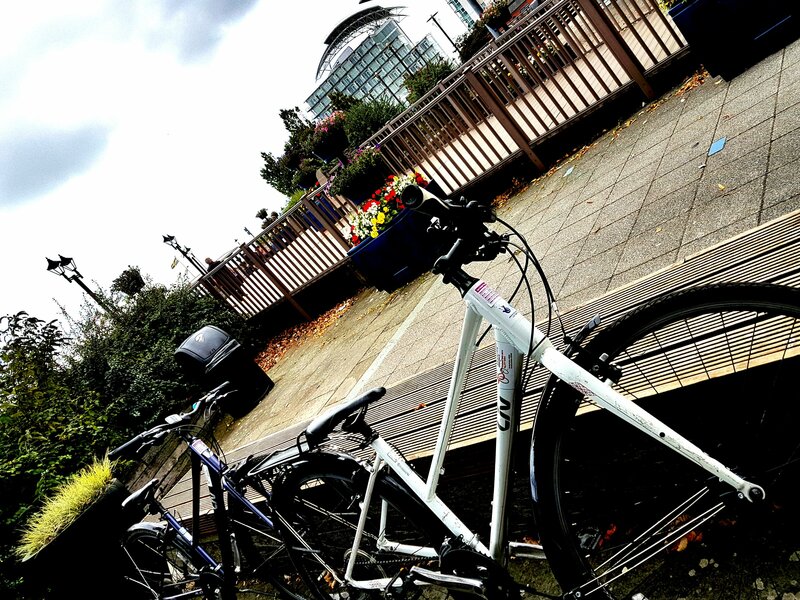 Whether you take your own bike or hire from Pedal Power, Cardiff has some of the best cycle tracks and Cardiff Bay is my favourite. Pedal Power is a charity based company providing bikes for all abilities and disabilities. The work they do is truly amazing. 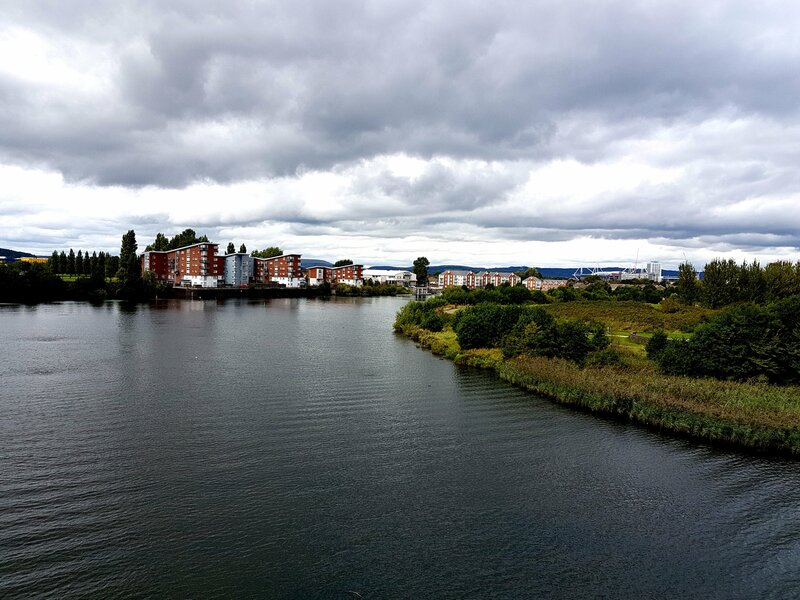 Based in Bute park, the close proximity to the city makes it perfect to explore Cardiff. Llandaff Cathedral is reachable in only 1 mile. Castle Coch 6 miles from Cardiff, is known as the ‘Red Castle’. You can take a tour around the castle for around £6 for an adult. 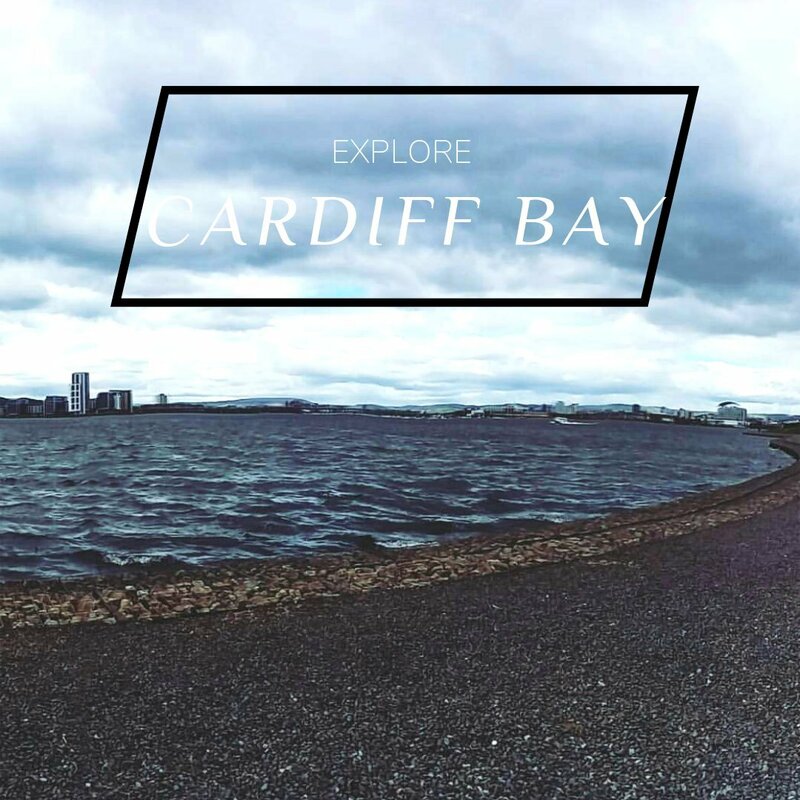 Cardiff Bay full of restaurants and bars is 4 miles away and only 25 minutes on a bicycle. Penarth is 5 miles from Bute park but only 1 mile from Cardiff Bay. 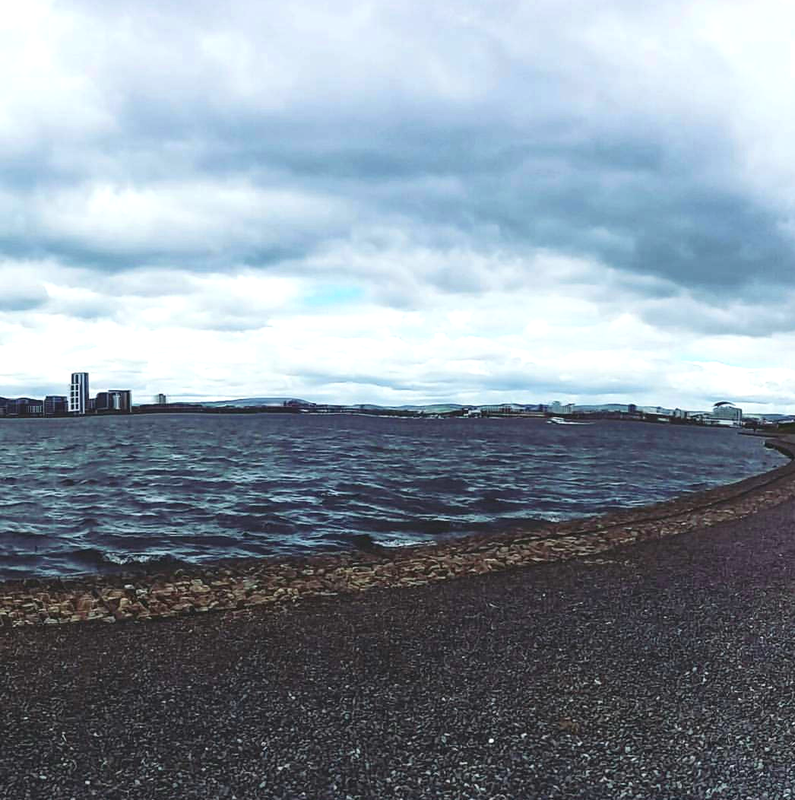 If you have enough energy I would definitely recommend cycling over the Cardiff Bay barrage and into Penarth to see its pretty shops and ornate Victorian pier. 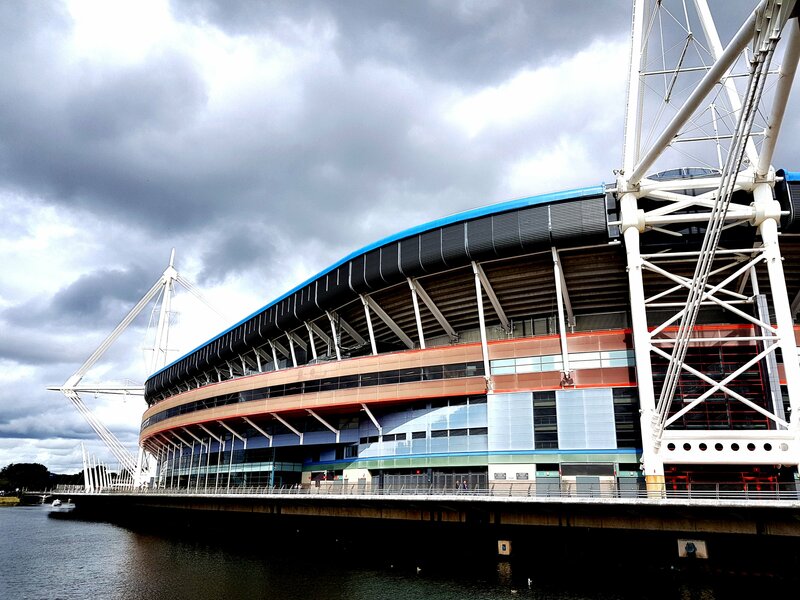 Cardiff’s waterfront offers heaps to do – restaurants, boat trips and cultural attractions. Visit the Doctor Who experience, stroll past the Pierhead building or have an Italian meal at Signor Valentino the Bay has everything to offer. When hiring the bike you will need to provide ID for security reasons. All equipment will be provided including helmets or anything that you need. They also provide lockers to keep your keys, jackets and money safe when you are on your bike ride. If you need anymore information about the company their website is: cardiffpedalpower.org. They have brilliant and helpful staff as well as exceptional bikes I cannot recommend them enough.